Bracelets and Rings are part of human adornment and bring out styles and outlooks of different personalities. Veda Hong Kong Group Limited ensures that this position is being maintained in their products. Veda Hong Kong Group Limited Leather Bracelet is uniquely designed with the customer in mind. It is a modern advancement in jewelry designs as it is tailored to match any look be it professional or casual. Picture going to shows, work or any activity with this jewelry it certainly will boost confidence and morale. The bracelet is designed with genuine cow leather and is wrapped perfectly with a stainless steel slide clasp to ensure a good magnetic closure and avoid problems of closing bracelets. Its black leather strap is stitched in the center along with a textured elements feature that has brightly painted edges just to give it a double tone effect, and all this is done maintaining its stylish nature. Their leather bracelet is also manufactured in china so as to ensure maintenance of the quality of the leather bracelet products and also is customized to clients appeal. The Stainless Steel Jewelry is a perfect gift for the Mrs. And could also work for the Mr. As it is perfectly designed to fit various jewelry needs. It has a detailed production and easily wraps the wrist of most women, mainly those with small wrists. The quality of the stainless steel used is of high demand as it is resistant to any sort of rust. The material is solid and durable. As a fashion material this Stainless bracelet, is suitable for any occasion. Another advantage is the flexibility and elasticity of its string. Veda Hong Kong Group Limited also ensured that it doesn’t relapse or get too loose thereby making the usage easy for all. It also has a stainless steel cuff which is easy to open and close. This material is also produced at Veda Hong Kong Group Limited factory and passes a lot of quality tests which ensures that the output is up to the Veda standard known around the world. 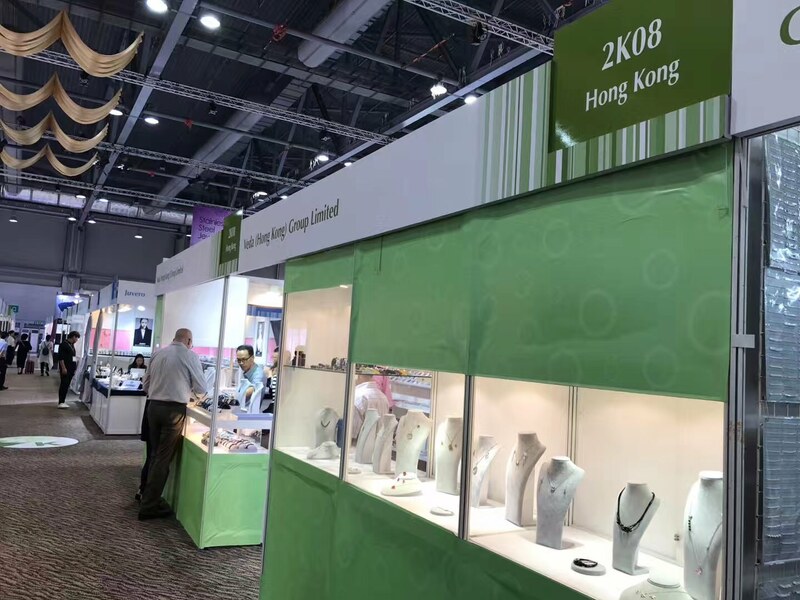 As manufacturers of Leather Jewelry, Veda Hong Kong Group Limited has been able to work with the “who is who” of the fashion industry teaming up with these giants to give customers authentic jewelry that surely glows up looks. Veda Hong Kong Group Limited has partnered with the likes of Dolce and Gabbana, Gucci, Hugo Boss, Dior and even Walmart to name a few. Their jewelry can also be seen adorned by sports players around the world. Surely Veda Hong Kong Group Limited has continued to prove their worth changing people’s look one wrist at a time. Veda Hong Kong Group Limited started business in 2004, they are the NO.1 choice of many global companies from the US & Europe. Veda Group has dominated the world with its production of Metal Jewelry gifts. A Hong Kong owned Chinese based manufacturer with International Quality Certifications, Veda Hong Kong Group Limited has continued to roll out brand new metal gifts quality products and designs with over a million pieces monthly. Their products are sold at competitive prices in the market. Veda Hong Kong Group Limited is ready to meet any personal customer needs within a short period of time and also satisfy industrial standards with their renowned products.